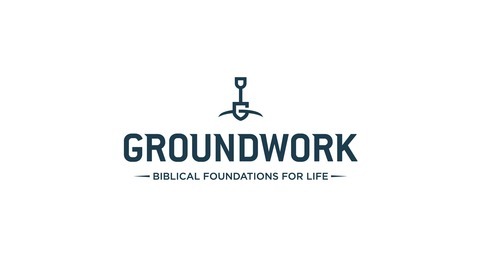 Groundwork is a half-hour conversation that digs deeply into Scripture, the foundation for our lives. 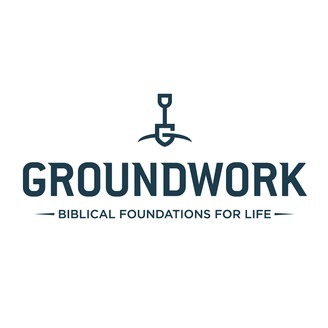 Each week, pastors Dave Bast (president of Words of Hope) and Scott Hoezee (director of CEP at Calvin Seminary) cultivate our understanding of God's Word by unpacking the richness of the Bible and applying it with insight to today's world. Easter is finally here, Alleluia! The day Christians around the world celebrate what is humanly impossible: the resurrection of Jesus Christ from the dead. Matthew’s account of the resurrection records the fear and doubts experienced by Mary Magdalene, the other Mary, and the disciples when they first encounter the risen Lord and Savior. By studying Matthew’s gospel we see the power of honest, unembellished testimony and we learn that it’s okay for followers of Jesus to experience doubts and questions in their faith. Matthew’s account of how the disciples respond to Christ’s resurrection and the events that followed reminds us that worship and community are important tools the Holy Spirit uses to help us overcome our doubts and encourage our faith.